After I paid a visit to Tikal, I set off for Tulum, Mexico. Guatemala is a country, not overflown from tourism yet and the roads are in a good condition, despite the warnings of the foreign office, to avoid driving on the roads, i felt safe all the time. 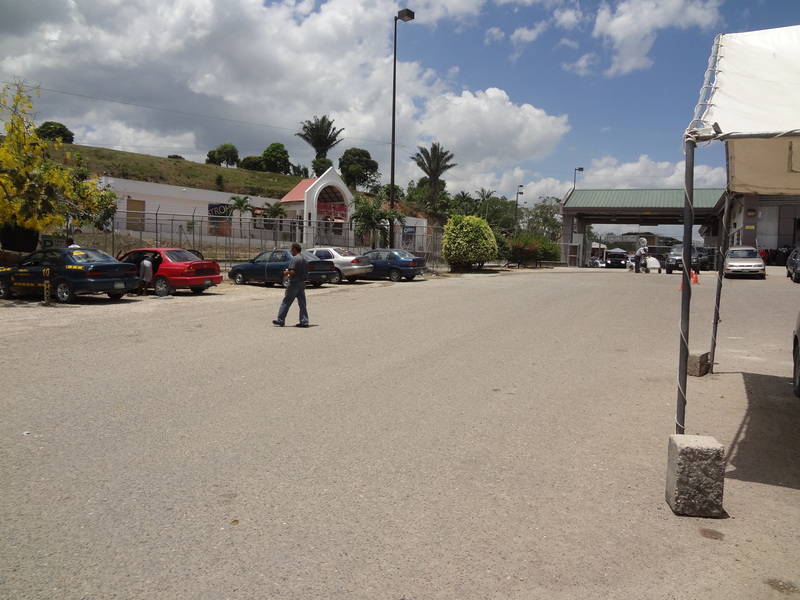 In order to reach Mexico, I had to cross Belize, which involved a lot of bureaucracy, including a 20$ fee and a disinfection of the car. That is absolutely awesome! Enjoy buritto & stay safe!